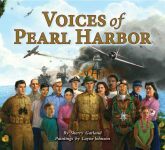 Highly recommend for fans of Native American / WWII history! Recognition for a Humble Nation for all ages! 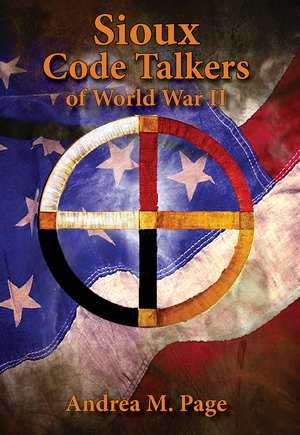 SIOUX CODE TALKERS OF WORLD WAR II by Andrea Page is an amazing account of the World War II code talkers. The book is well-written and researched. It is slotted for Middle Grade but I feel that it should also be in the adult nonfiction category as well.